With my hair being very long and often suffering from heat products I am always keen to find products that keep my hair split end free and healthy. I have tried argan oil in the past which really helped as a deep, hydrating overnight hair conditioner. 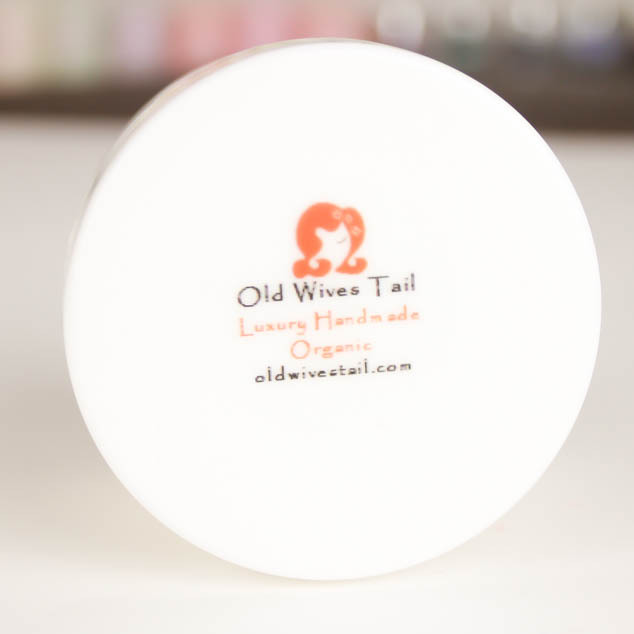 The Coco Loco Organic Coconut Oil Hair Mask by Old Wives Tails uses all natural products to give a deep condition to nourish and strengthen your hair. 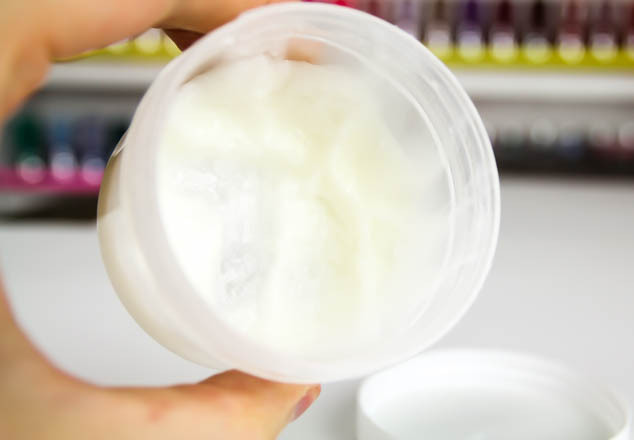 The products are made with organ ingredients, the Coco Loco Organic Coconut Oil Hair Mask contains Coconut Oil, Almond Oil, Lemon Peel Oil, Peppermint Oil and Olive Fruit Oil. The mask is vegan and cruelty free as well as containing no gluten, sulfate or paraben. Personally I really wasn’t keen on the smell of this product, a mix of coconut and peppermint. The contrasting scents really clashed for me and were quite pungent. The product starts as a solid product that quickly turns to oil in your hand. Rub the oil into your hair from the roots to the ends. You can then wrap your hair in a hot towel and leave for an hour or overnight. As I have quite a lot of hair the product didn’t go very far, half the tub was needed on my first use. I left the product on for about 2 hours and then shampooed my hair and rinsed 3 times to get all the oil out. My hair feels so soft and silky after using the Coconut Oil Hair Mask. It is less frizzy and damaged and the finish is far straighter and sleeker. The off putting smell of both the coconut and peppermint is gone after use and has left my hair just smelling of peppermint. What deep hair conditioning products do you use?